Storage discussions often bring up terms such as IOPS and throughput as they help in gauging the caliber of a storage system. The other day, one such discussion churned out confusion among the readers. So, to clarify to those, StorageServers blog brings in the difference between Storage IOPS and Storage Throughput. Throughput- Data transfer speed in megabytes per second is often termed as throughput. Earlier, it was measured in Kilobytes. But now the standard has become megabytes. IOPS- The time taken for a storage system to perform an Input/Output operation per second from start to finish constitutes IOPS. Now, comes the big question and that is why IOPS and throughput matter? Historically speaking, the performance of online transaction processing activity was entirely dependent on response time. The better the storage system IOPS was, the better was the online transaction processing rate. But, nowadays it’s a bit more complex, as some of today’s database queries can depend as much on sequential database transfers (or throughput) as on individual IO response time. Thus, this endeavor is giving us a feeling that there are large components of response time critical workloads out there that perform much better with shorter response time. On the other hand, high throughput is also getting a lot of importance, especially, when it comes to high sequential data transfer workloads such as data warehouse queries, video or audio edition environments and for big data workloads. In these environments MB/s is taken as a standard supreme- higher MB/s can lead to much faster workloads. 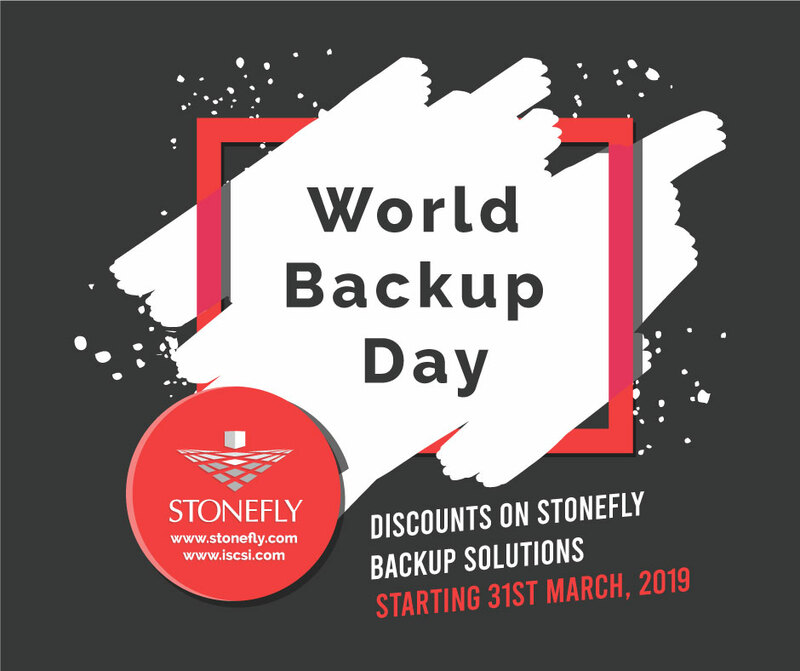 StoneFly offers Remote Scale out NAS storage through Microsoft Azure Cloud! The definition of IOPS given here “IOPS- The time taken for a storage system to perform an Input/Output operation from start to finish constitutes IOPS. It is usually measured in milliseconds, though some subsystems have dropped below 1msec range.” is a definition of the response time. IOPS is a rate of the IO operations measured in 1/sec. It is a ratio of the number of operations executed by storage within a period of time to the duration of this period of time in seconds. Mike- Your point is taken and the error is corrected………thanks 4 sharing your knowledge! @stoneflyman – it is corrected where? the article still says the wrong thing – it should say IOPS is the count of the number of Input/Output operations performed in one second. Using the correct definition probably trashes the premise of the entire article. IOPS is an acronym of I/O Operations per second, it is NOT a measure of time as stated in your article.